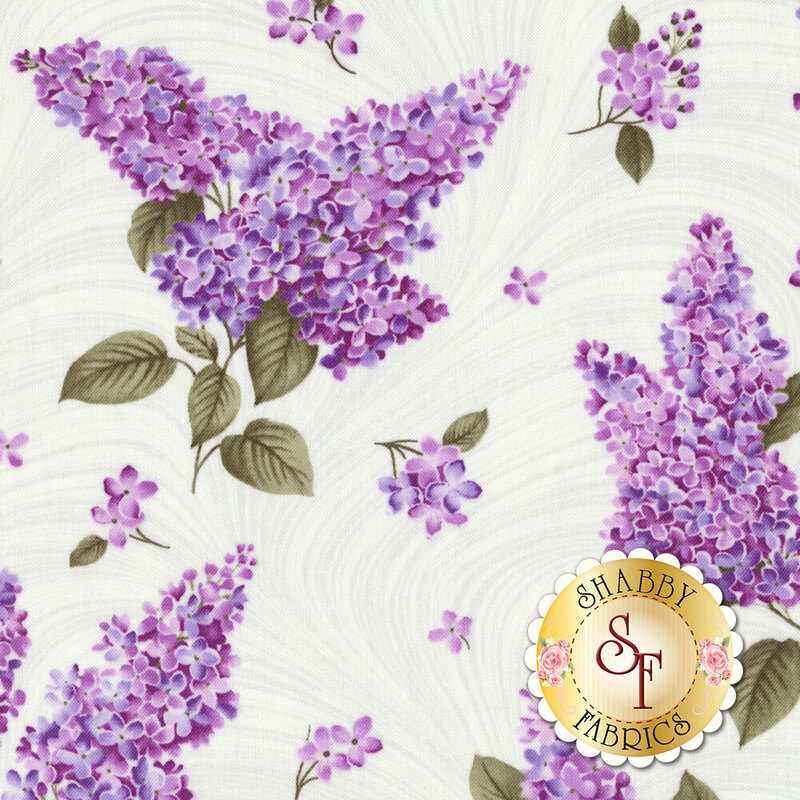 Lilacs in Bloom is a beautiful lilac collection by Jackie Robinson for Benartex Fabrics. Include this elegant floral fabric in your next spring table runner or wall hanging! Swatch Size: 7" x 7"